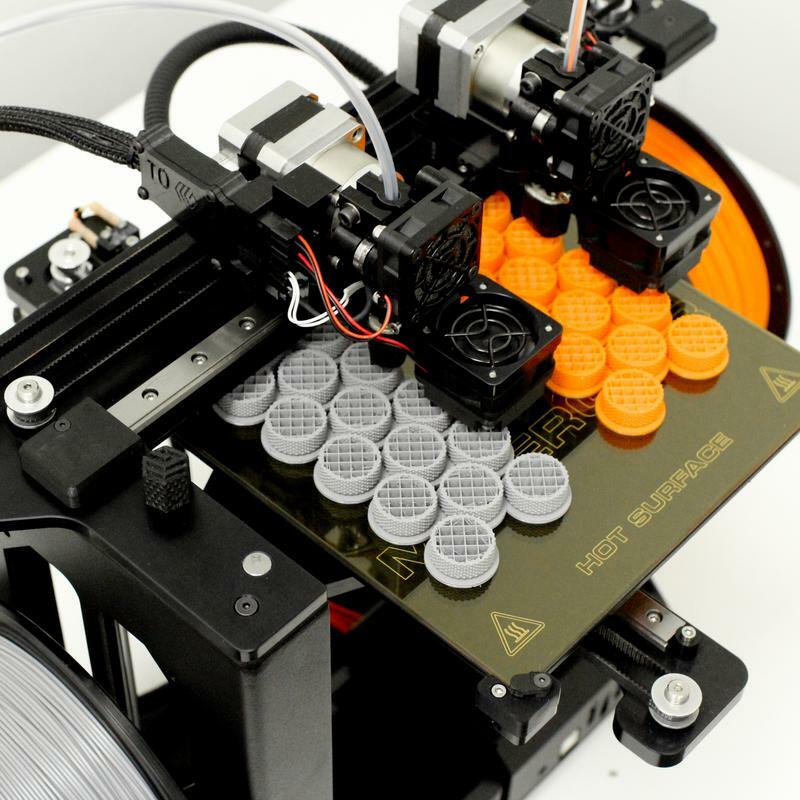 Ohio-based 3D printer manufacturer MakerGear has launched new products this weeks RAPID event. The MakerGear M3 Independent Dual Rev. 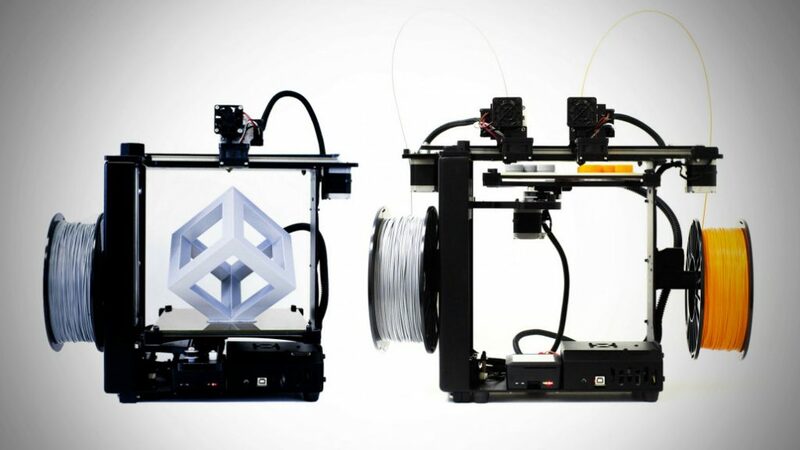 1 3D printer is an upgrade on the company’s popular M3 printer, the M3-ID Rev. 1. The new M3 comes with two new features, True Leveling and Auto Leveling. 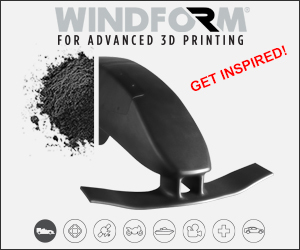 This capability is enabled by a touch probe that manages and improves the print bed leveling process by providing simple instructions to the user. 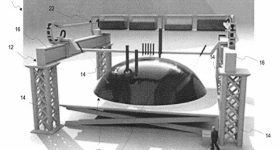 In addition, the probe checks the print surface to generate a mesh using 9 data points to compensate for any unavoidable variations in the flatness of the print bed. As readers will be familiar, 3D printer bed leveling is vital for the quality of a 3D print. Innovations in this area include active bed levelling from Ultimaker. Another addition is the MakerGear Enclosure. 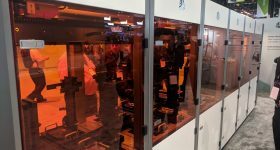 Available as an extra, this 3D printer enclosure helps maintain proper temperature of the print environment, reduces operating noise, and allows venting of printing-related odors. 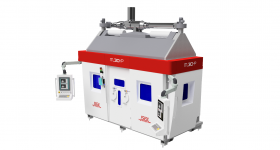 “Building on the success of our popular M3 3D printer, we’re excited to premiere the new M3-ID Rev. 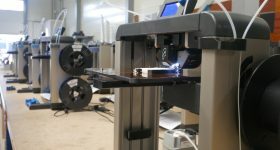 1 at RAPID this week,” said Rick Pollack, CEO of MakerGear. 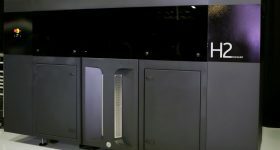 Our new features improve on an already world-class printer, which provides our customers with the tools to accomplish the most advanced prototyping and production jobs with an unparalleled degree of precision and reliability. All printers in the M3 line are US-made and feature wifi connectivity, wireless control, an integrated user interface, and high-temperature V4 hot ends that effortlessly handle a wide variety of materials. 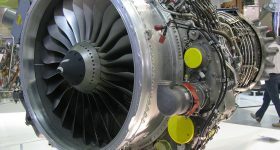 An additional release is the MakerGear cloud, a software tool described as a fully integrated data management solution. 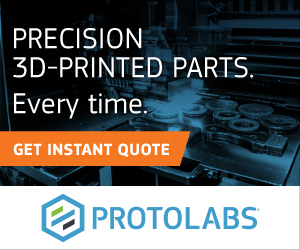 Designed to maximize the productivity of a 3D printer fleet through printer cluster mapping and cluster-based print queuing, it also protects users’ IP through advanced administrative control. -Cluster mapping that allows customers to build and customize printer clusters based on placement and arrangement within their facilities. 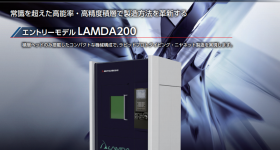 -Efficient operation for both high-and low-volume print jobs. -Advanced administrative control allowing users to configure privileges by location, role, or account type. RAPID attendees currently have the opportunity to purchase the new M3-ID Rev. 1 with enclosure at a discounted show rate. 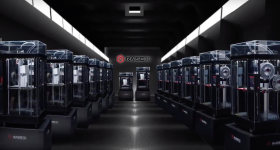 The launch joins a long list of new 3D printers at RAPID announced this week. 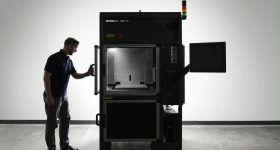 These new 3D printers include, the Arcam EBM Spectra H from GE Additive, the LulzBot Mini 2 3D printer from Aleph Objects Inc., as well as Farsoon Technologies’ new HT1001P printer. 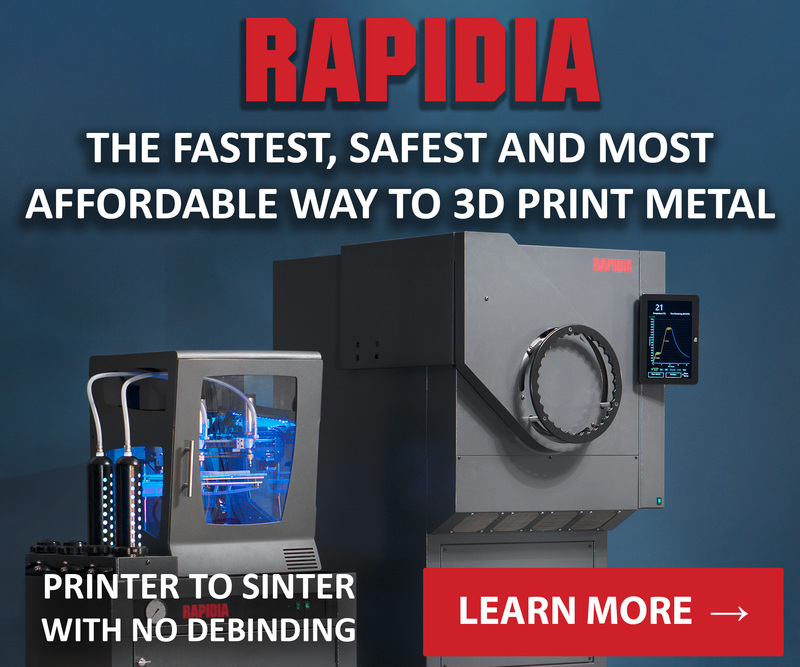 For more of the latest 3D printing news from RAPID sign up to the 3D Printing Industry newsletter, follow us on Twitter, and like us on Facebook. Featured image shows MakerGear’s Independent Dual Rev. 1 3D Printer. Image via MakerGear.